To see last weeks party, click HERE! I love going through these links each week. I’m in awe at all the talent there is in this world. Here are a few things I especially loved. Possible made adorable leg warmers for her baby. Cute ruffle bloomers? Check. Cute baby bum? Check. Cute Santa leg warmers? Check. Suzy’s Sitcom made some one-time-use hand soaps. Aren’t they cute and fun?! Sunny’s Life in Rehab made beach themed ornaments. Creative and unique and I love them. Dream Home DIY shows how to easily make your own sleigh bells. My Forever House made bags from a shower curtain. Love this idea! So original!! Jane of all Crafts (who has the most clever blog name!) made this stinkin’ cute candy wreath. 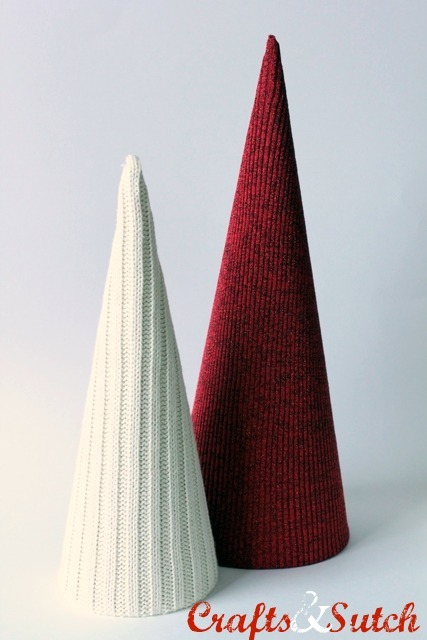 I’ve seen tons of cone Christmas Trees around blogland, but these are the only ones I’ve seen made from sweaters. Crafts and Sutch is the creative genius behind these cute cones. 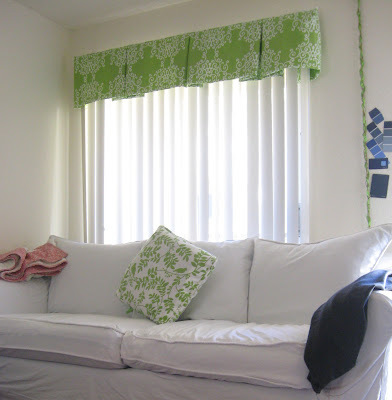 My Life as a Prose made these cute curtains for her living room. Life in my PJs made these cute apothecary jars using a vase, glass bowl, and candlestick from the dollar store. I’ve seen the candlestick and vase jars everywhere (I even made some) but the lid is a brilliant idea! She also made the cute little cheese dome cloche. This party will be open until Sunday, December 26th at 10am CST. Thanks so much for hosting. Have a blessed Christmas! Allison, thank you so much for showing off my sweater trees! You are a dear! Have a very Merry Christmas! Thanks for hosting! Have a very Merry Christmas! Thanks for hosting a fun party…and have a very Merry Christmas!!! Thanks for hosting this busy week. Merry Christmas to you and your family. Thanks for all of your fantastic ideas and posts this year! Happy Holidays! Am I just blind tonight? I can’t seem to find the code for your button anywhere…?? And by the way–THANKS for hosting such a wonderful link party every week! I really appreciate it! Thanks for featuring my faux wreath! And also for the sweet comment about my blog name. Merry Christmas to you and yours!! Thanks so much for featuring my snowflake soaps! You made my day! Thank you soooo much for featuring our sleigh bells!! Thank you so much for these fun parties–lokie you, I learn SOOOOOOOOOOOO much! I wish you and your family a very blessed, fun, relaxing Merry Christmas, from the Hoyt Home to the Hepworth Home! “lokie” is actually supposed to read: like. I should not attempt typing before coffee. 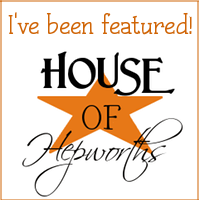 Thanks Allison, love all your featured crafters. Merry Merry!